Jail sentences totalling 78 years were handed out to a gang involved in trafficking significant quantities of drugs into Boston from the north of England. 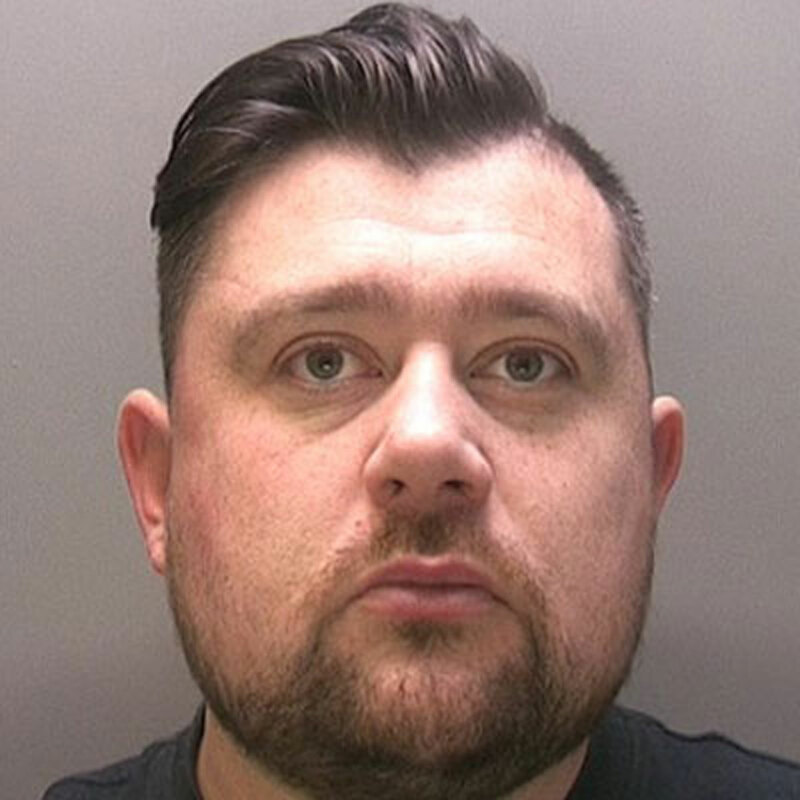 The longest sentence of 12 years and eight months was given to former Kirton man Philip Bell, a previously convicted drug dealer, who masterminded the operation sourcing supplies of heroin, cocaine, M Cat and amphetamine using contacts he made while serving an earlier jail sentence. A total of 10 men and four women were each jailed at Lincoln Crown Court on Friday, March 11 for their roles in bringing drugs into Boston from Merseyside and West Yorkshire. Large quantities of drugs were then couriered out of Boston to Hull with Bell using three local woman he recruited to carry out the work. Some of the drugs were also distributed in Boston and the surrounding area including Wainfleet. 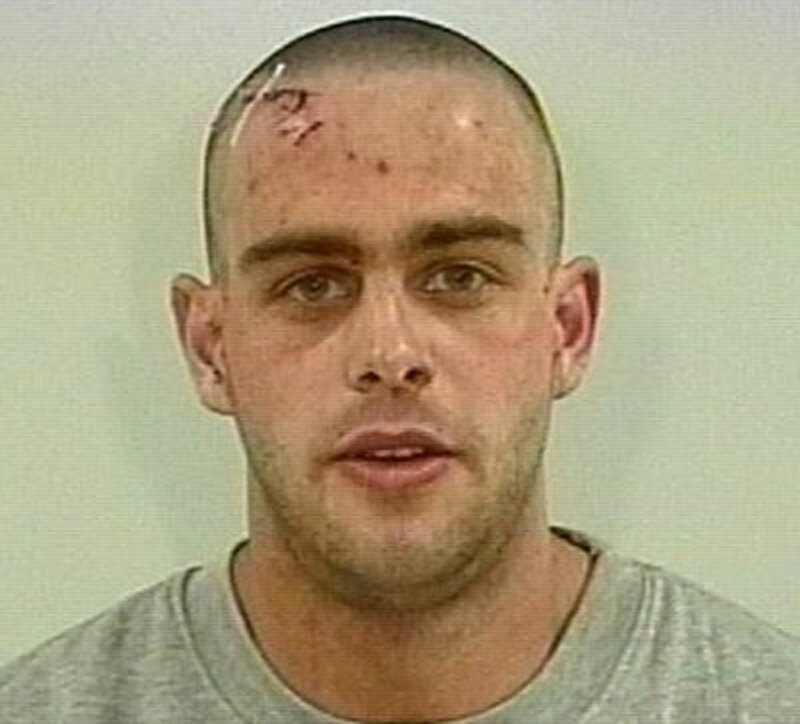 Judge Simon Hirst, passing sentence, described Bell as the mastermind of the operation. 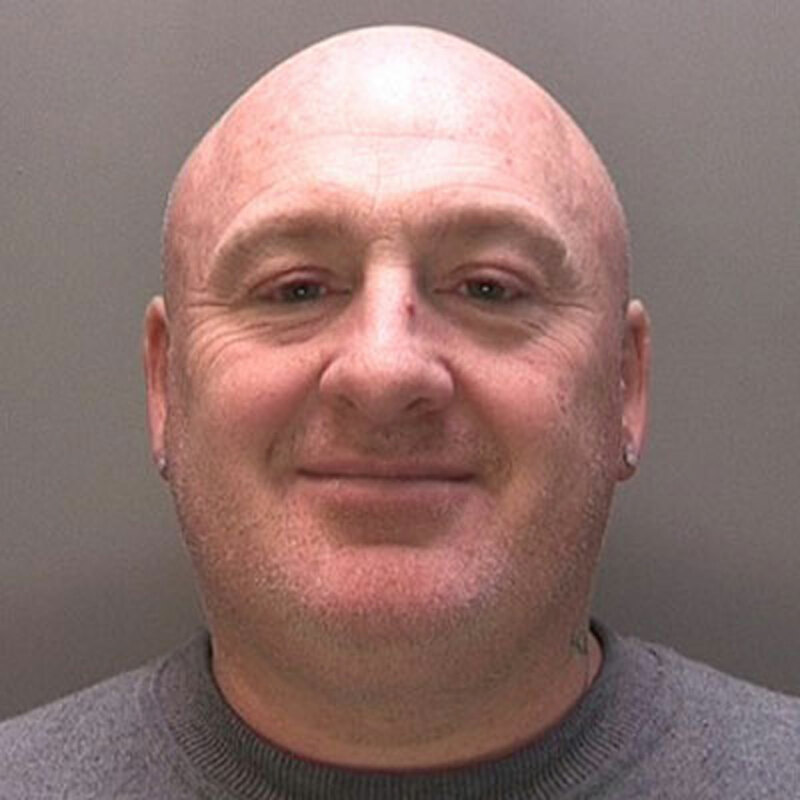 Bell, 45, formerly of Kirton, admitted three charges of conspiracy to supply drugs. He was jailed for 12 years and eight months. Michael Chand, 34, of Redmoor Close, St Ives, Cambridgeshire, admitted conspiracy to supply heroin. He also admitted a separate charge of producing cannabis at an address in the Luton area. He was jailed for six years and eight months. 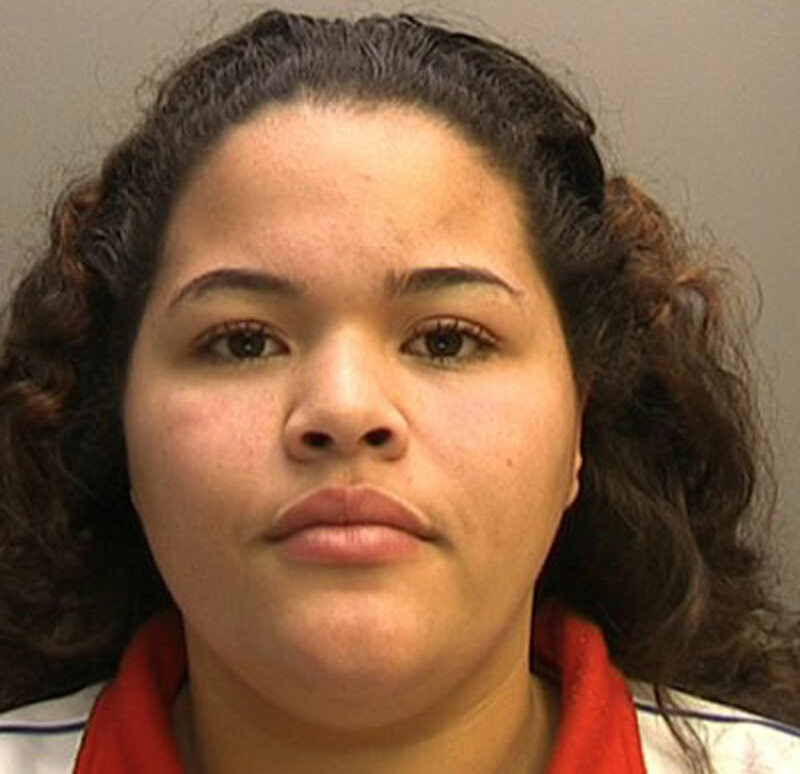 Amber Medina, 26, of Hardwick Estate, Kirton, admitted one charge of conspiracy to supply drugs and a further charge of possession of cocaine with intent to supply. She was jailed for six years. Medina’s mother Linda Dos Reis, 55, Parthian Avenue, Boston, admitted two charges of conspiracy to supply drugs plus a further charge of possess cocaine with intent. She was jailed for five years and three months. 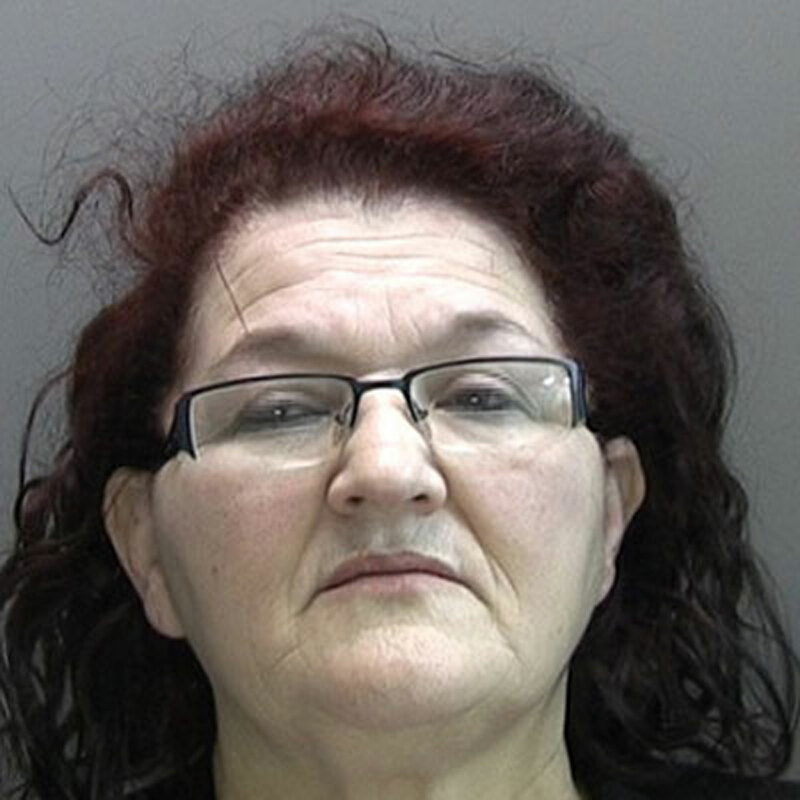 Margaret Wattam, 59, of Parthian Avenue, Boston, admitted two charges of conspiracy to supply drugs. She was jailed for three years. 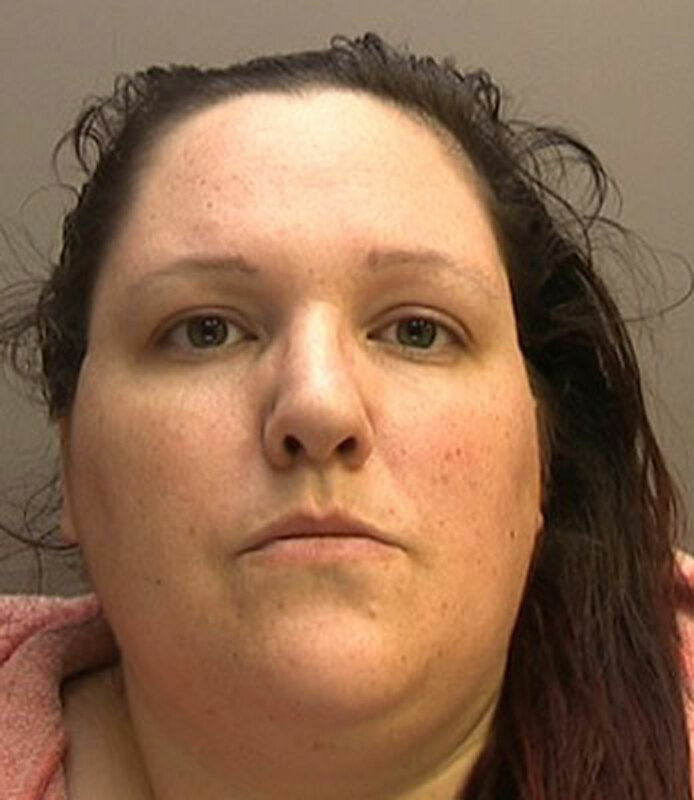 Louise Baxter, 35, of Franks Close, Kirton, admitted two charges of conspiracy to supply drugs. She was jailed for 20 months. 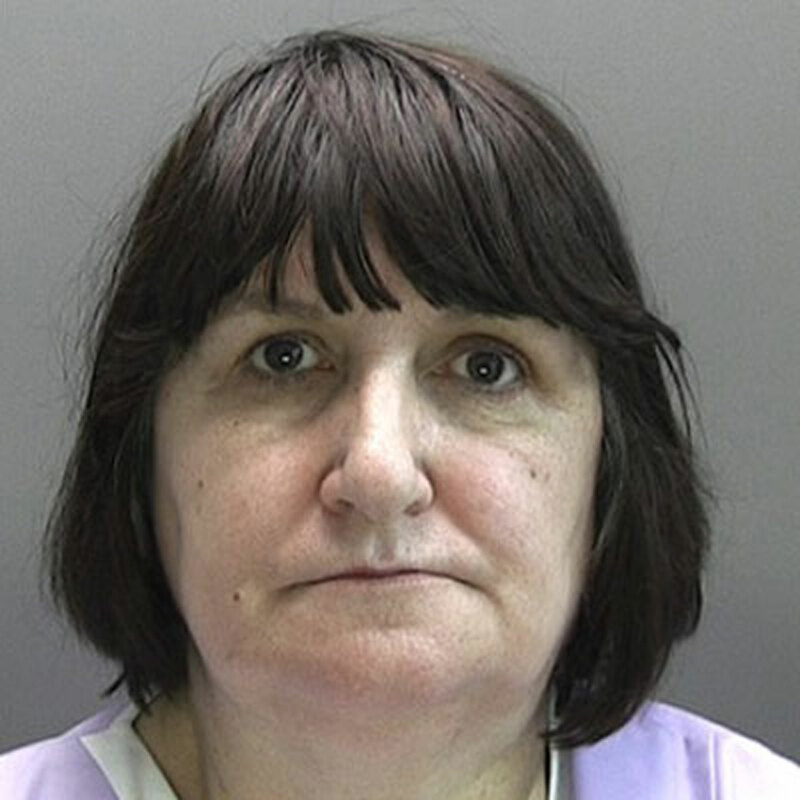 Leslie Hodgson, 54, of Wimbourne Close, Hull, admitted conspiracy to supply drugs. He was jailed for five years. David Towers, 25, of Tong Road, Farnley, Leeds, admitted two charges of possession of drugs with intent to supply plus a further charge of dangerous driving. He was jailed for six years and nine months and banned from driving for five years and four months. Seven men from Merseyside all admitted conspiracy to supply drugs. 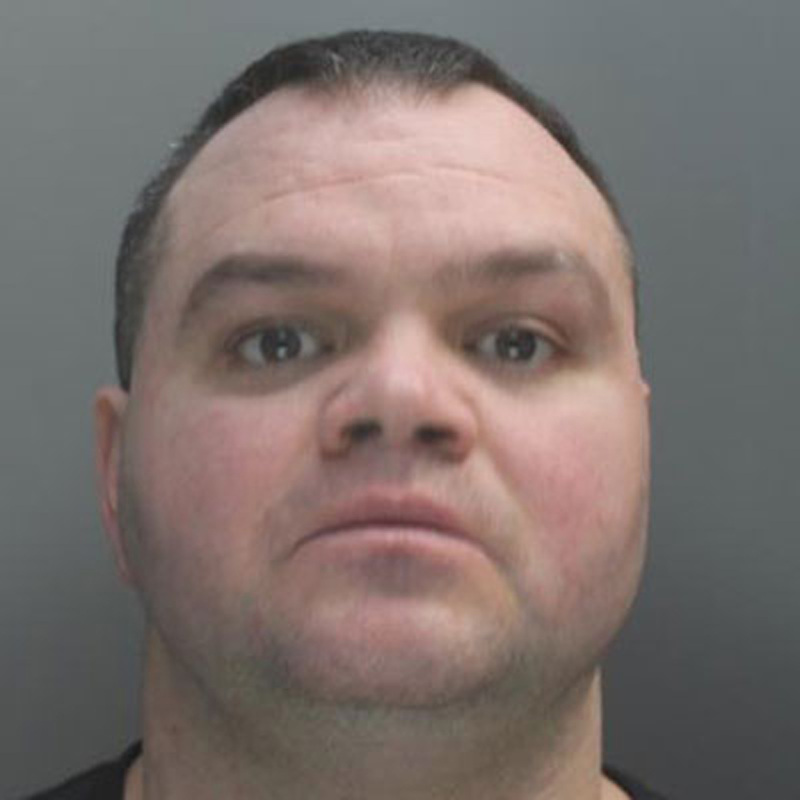 Gary Perry, 43, of Washington Drive, Liverpool, was jailed for eight years and eight months. 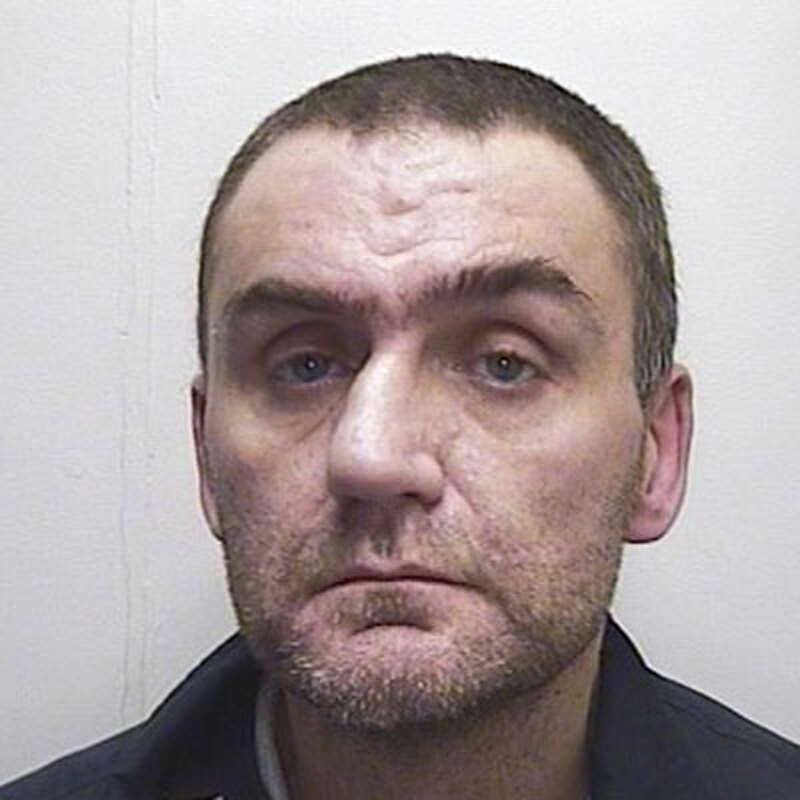 John O’Connell, 36, of Everton Valley, Liverpool, was jailed for six years. 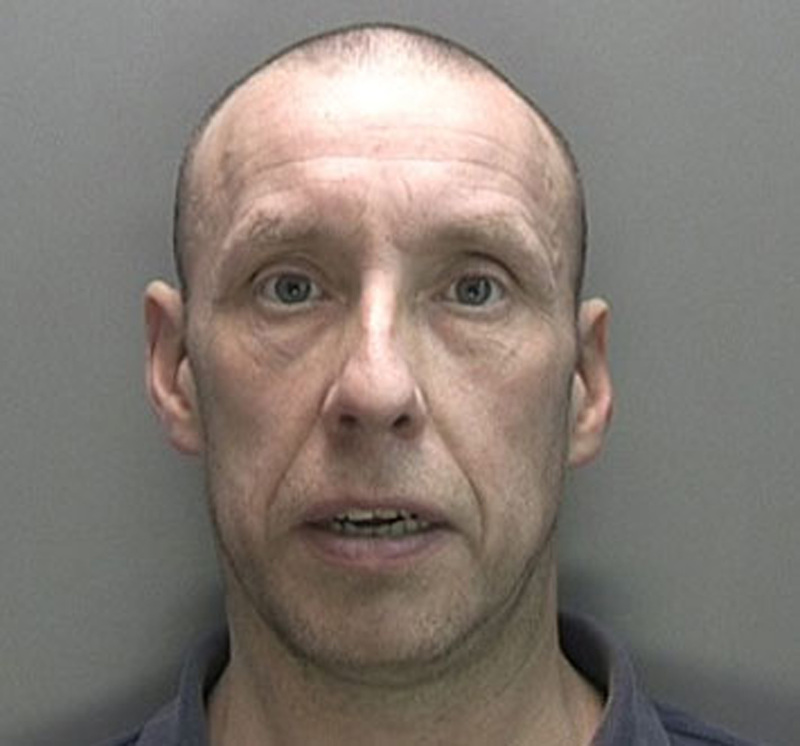 Ian Jones, 46, of Finch Lane, Liverpool, was also jailed for six years. 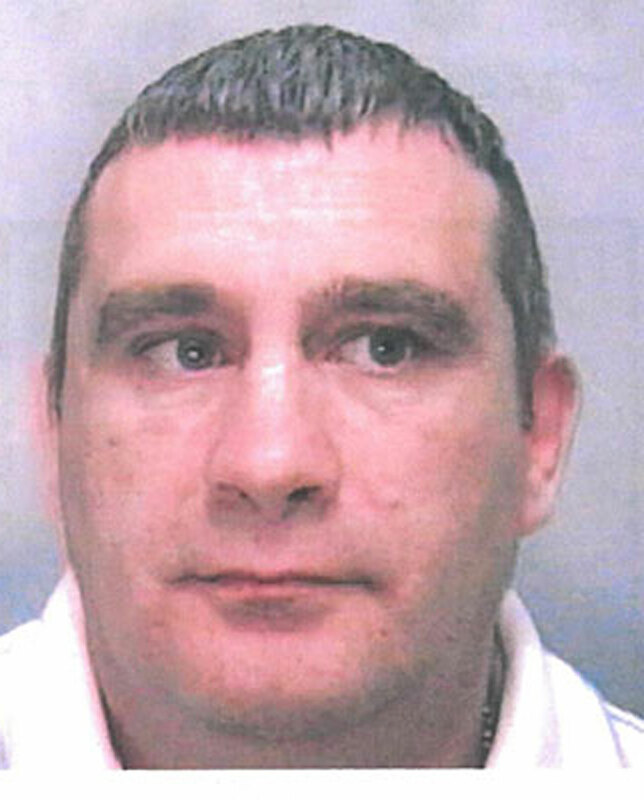 Raymond McNally, 49, of Humber Close, Liverpool, was jailed for four years and four months. 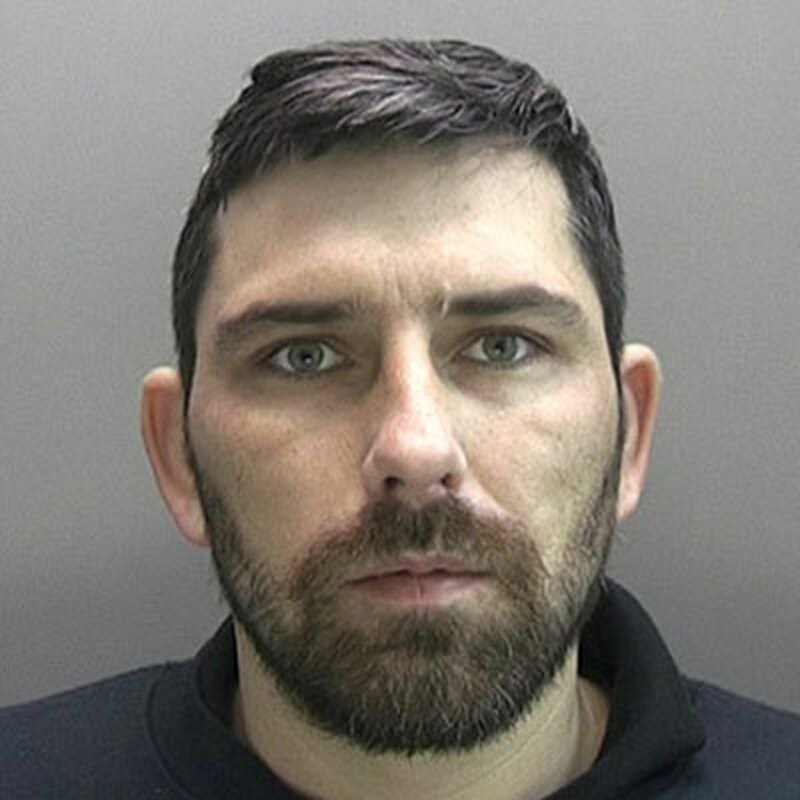 Francis Kelly, 37, of Teynham Crescent, Liverpool, was jailed for four years. 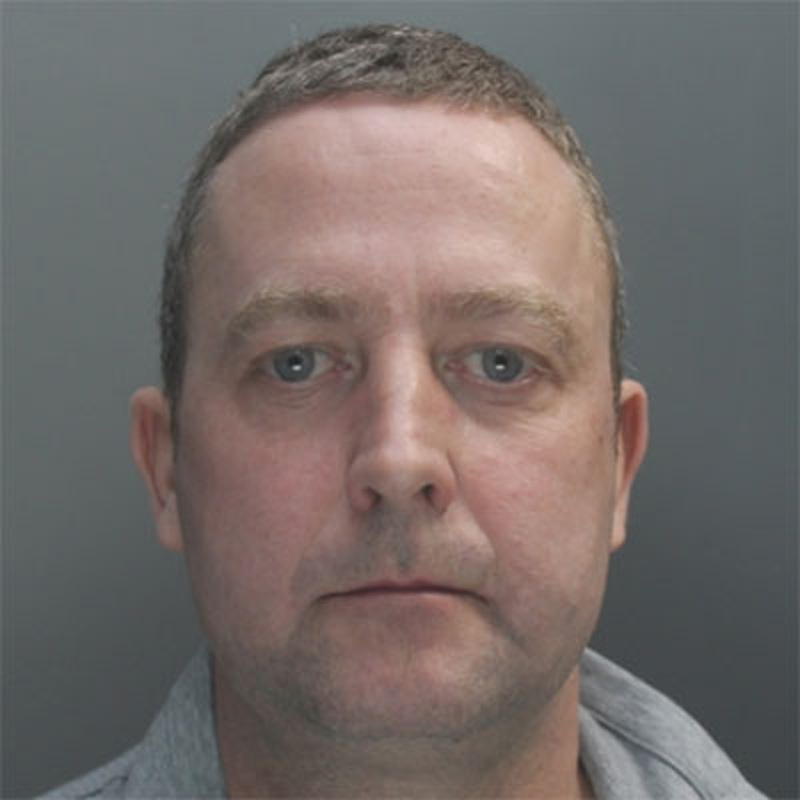 Neil Grant, 40, of Ripon Street, Walton, Liverpool, was jailed for two years. 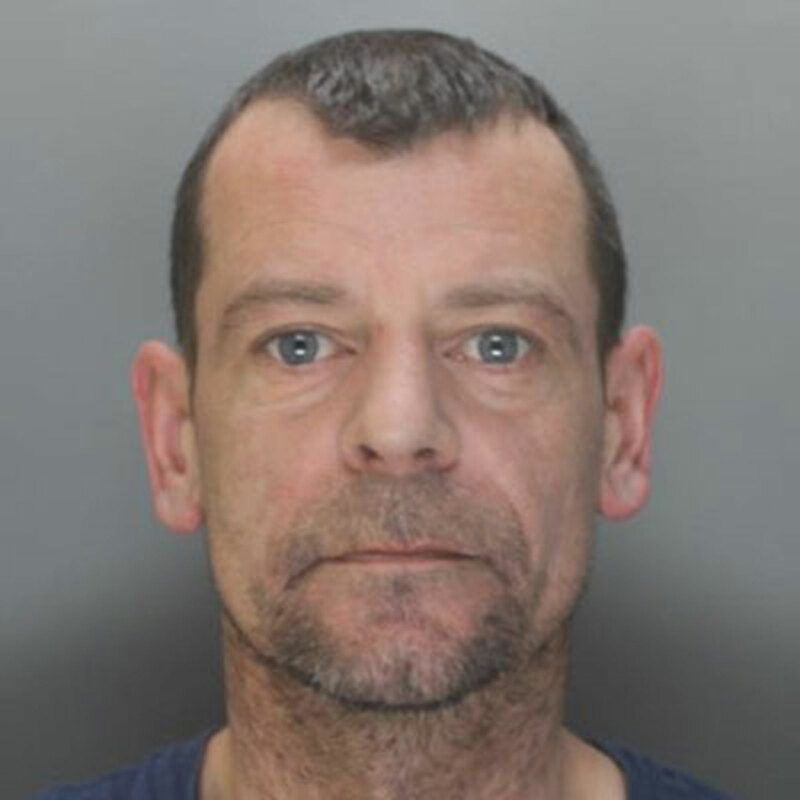 Stephen Hopkins, 51, of Caernarvon Road, Liverpool, did not appear for sentence and his case was adjourned until later this month. Two other defendants were sentenced earlier this week for their involvement. Paula Jackson, 43, of Wimbourne Close, Hull, admitted supply of cannabis resin and permitting premises to be used for drugs supply. She was given an eight month jail sentence suspended for 18 months with 100 hours of unpaid work. Joao Dos Reis, 59, of Parthian Avenue, Boston, admitted possession of criminal property. He was given a 12 month community order with 100 hours of unpaid work. Aspden said: “This enterprise was ongoing for six months between June and December 2014. Offences were committed by a number of conspirators based in Boston, Liverpool, Hull and Leeds. This was a professional drug trafficking operation. “The motive appears to have been financial gain rather than drug addiction. Arrangements were coordinated using unregistered pay as you go mobile phones. During the police operation that followed four kgs of cocaine were seized on October 30, 2014 along with two kgs of amphetamine and one Kg of M Cat. Cocaine was also seized on November 18 while heroin was seized on December 10. Detective Inspector Paul Myers, of the East Midlands Police special operations unit, who headed the investigation said afterwards: “This was a major drugs business organised by Bell. He not only sourced drugs from Merseyside and elsewhere but arranged for their storage and distribution. “He is a career criminal. He manipulated not only his criminal associates but also family and friends some of whom had little or no previous contact with the police and who now find themselves facing lengthy prison sentences.